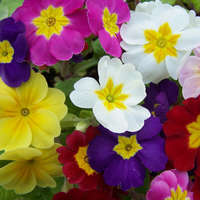 A rare and elegant viola! 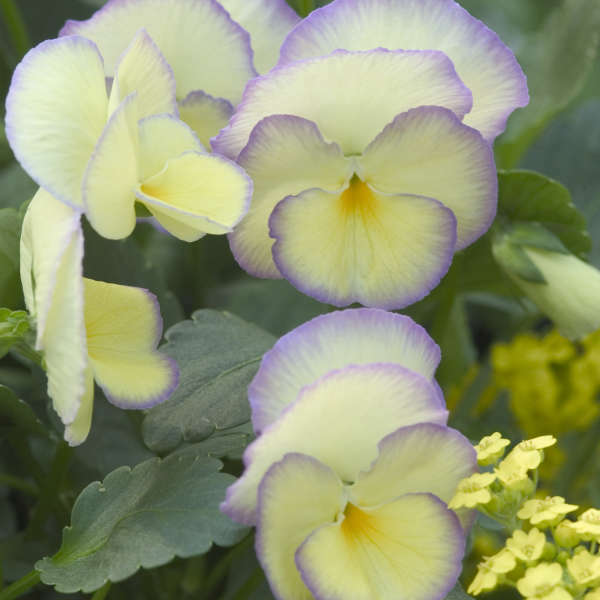 This beautiful English hybrid has extra large 1.75 inch wide, pale lemon yellow blossoms with contrasting lavender-purple margins and a delightful fragrance. 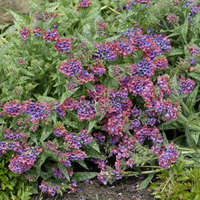 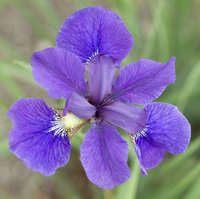 Though it blooms the heaviest from late spring to early summer, it will continue to send up flowers sporadically throughout the summer and into fall. 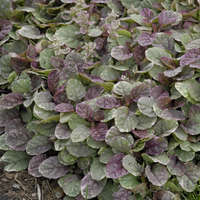 'Etain' is a clump-forming type, unlike many other violets which are groundcovers. 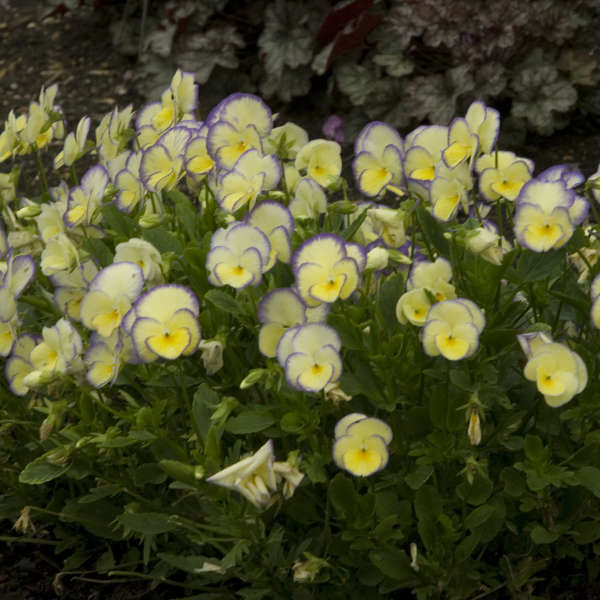 Violas grow best in cool, moist, shady environments. 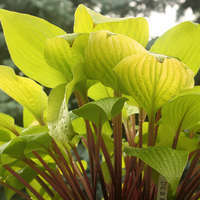 In the north, plants can tolerate full sun but prefer partial to full shade. 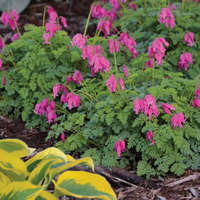 Shade from decidous trees is ideal because the plants growing below receive full sun in the spring, followed by protection from the harsh summer sun once the trees get their leaves. 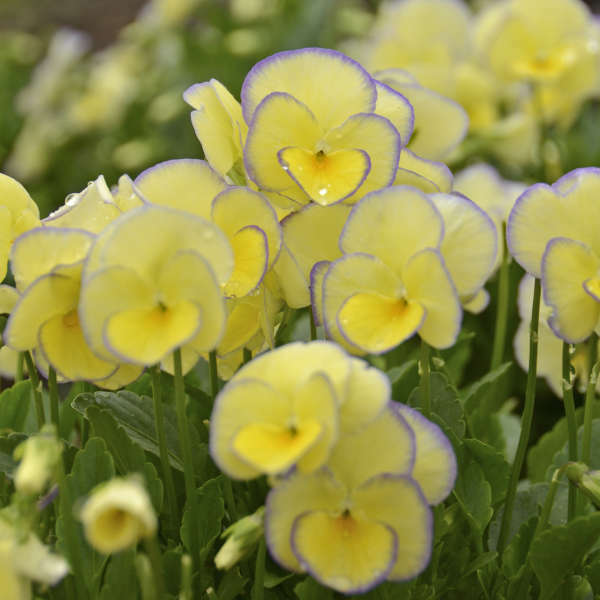 In the south, violas should be grown in partial to full shade and mulched to help the soil stay cool and moist.